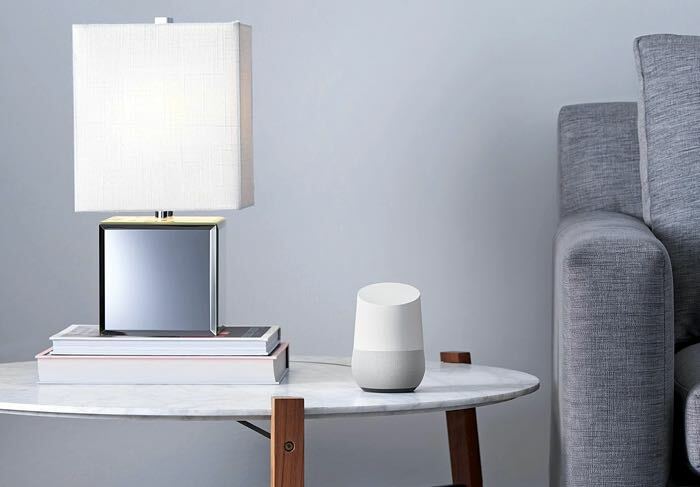 We have been hearing rumors that Google were going to launch a new device to take on the Amazon Echo, the Google Home and now the device has been made official at the Google IO Developer Conference. The device works in a similar way to the Amazon Echo and other Amazon Alex a devices, although from the video, which you can see below, it looks like it may have a wide range of features. Google Home is a voice-activated product that brings the Google assistant to any room in your house. It lets you enjoy entertainment, manage everyday tasks, and get answers from Google—all using conversational speech. With a simple voice command, you can ask Google Home to play a song, set a timer for the oven, check your flight, or turn on your lights. It’s designed to fit your home with customizable bases in different colors and materials. Google Home will be released later this year. Google will launch their new Home device later this year, as yet there are no details on pricing, although we suspect it will be cheaper than Amazon’s device, as soon as we get some more information we will let you guys know. It certainly looks interesting from the video and could end up being a popular device. You can register for updates on Google Home over at the company’s website at the link below.